Haha such a cute picture of your lil doggy! Those are some cute lil puppy dog eyes! Thank you! 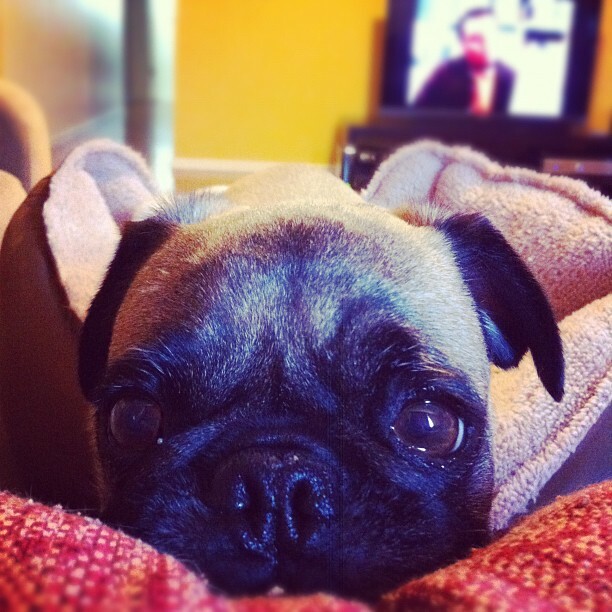 I love his sad little pug eyes.